Pretty chuffed with her choccies! 3. Pretty chuffed with her choccies! 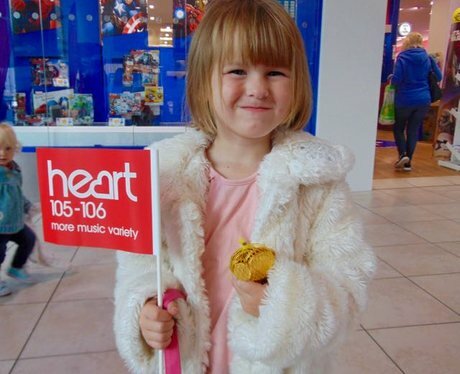 See the full gallery: Heart Loves Queens Arcade!